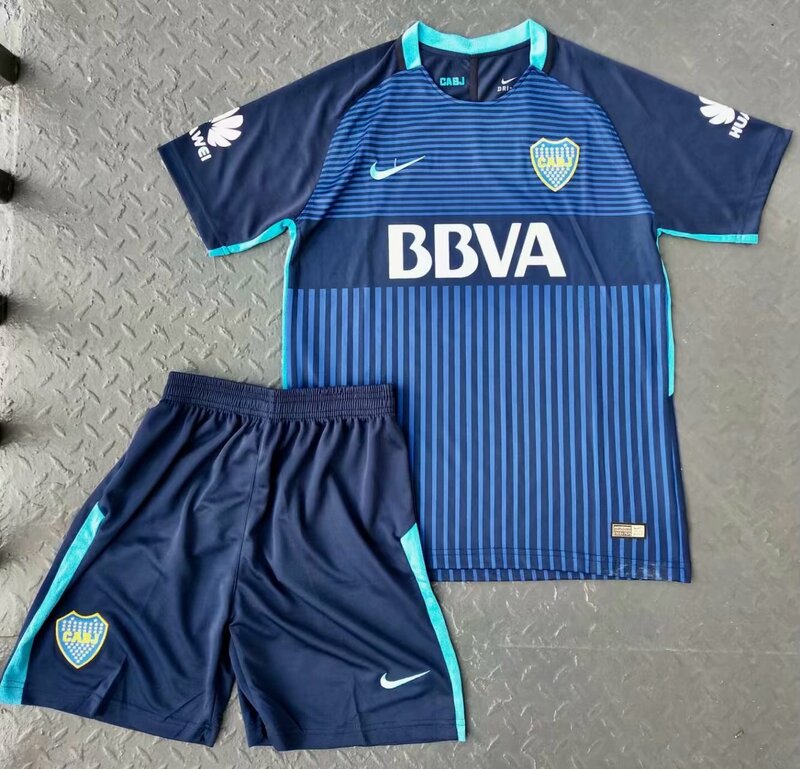 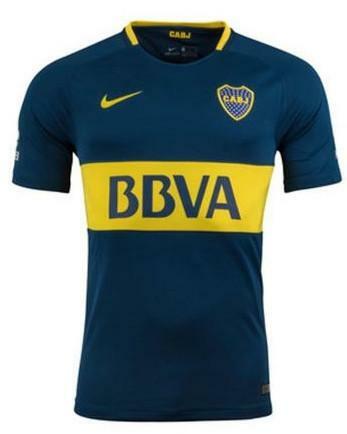 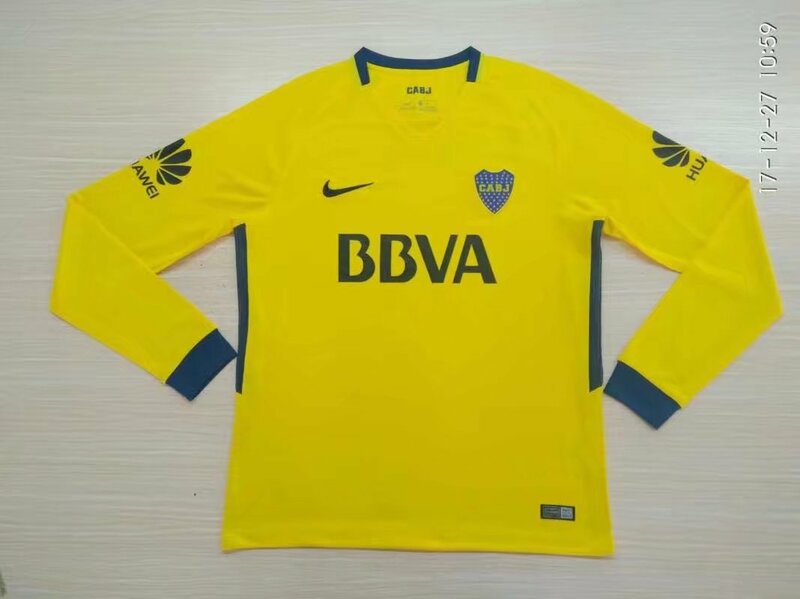 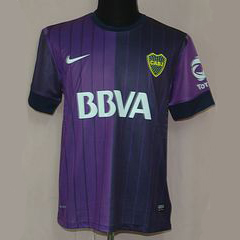 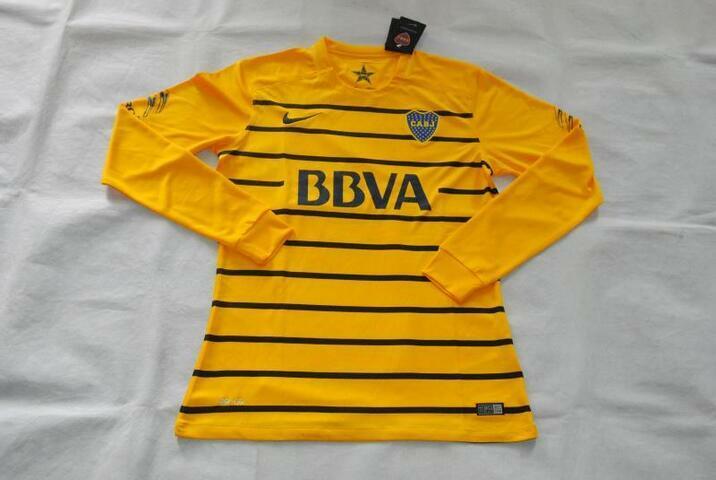 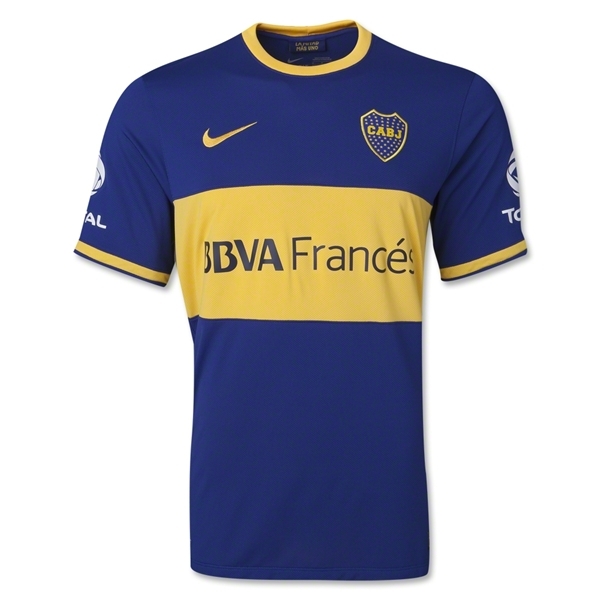 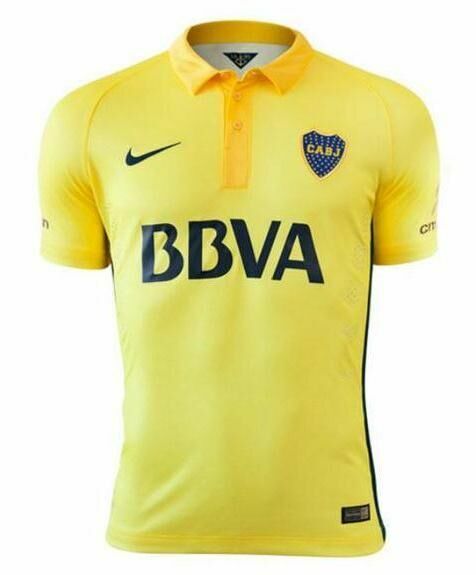 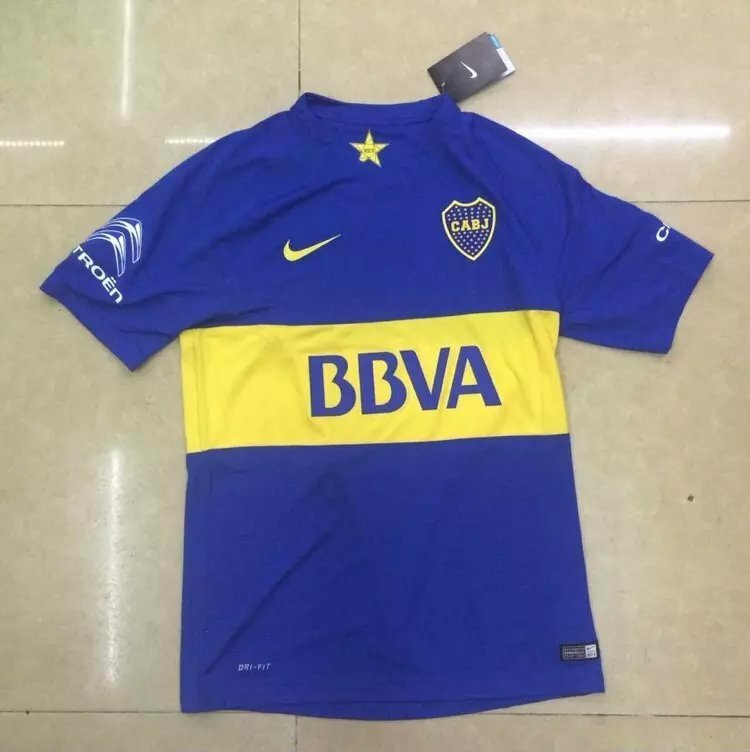 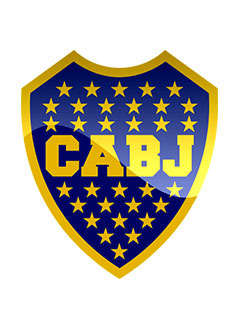 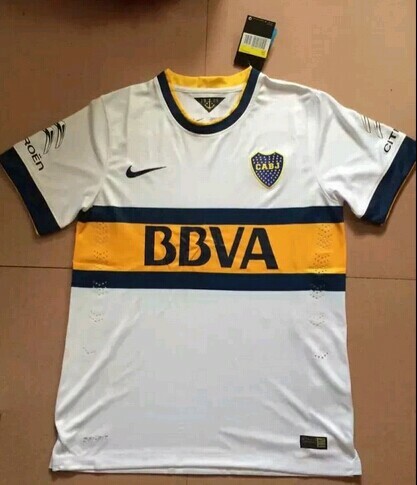 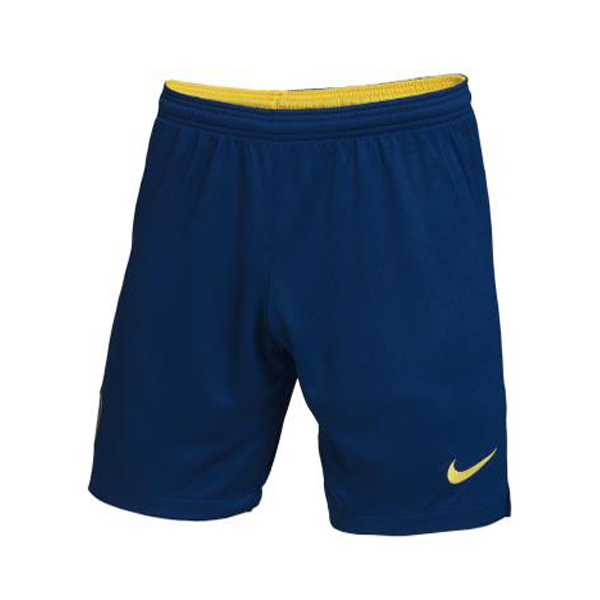 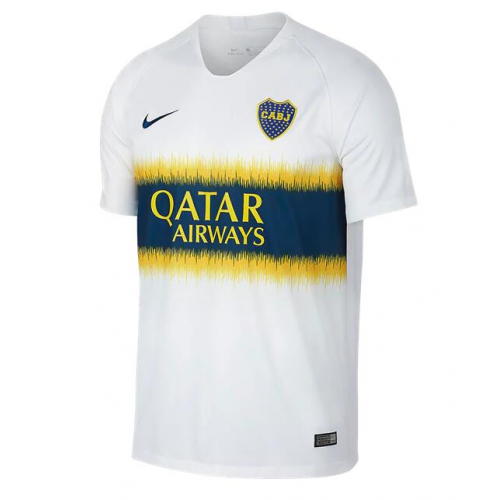 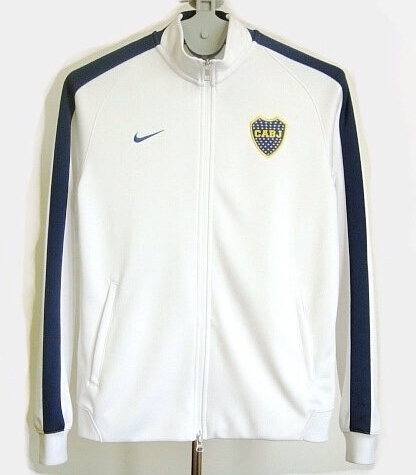 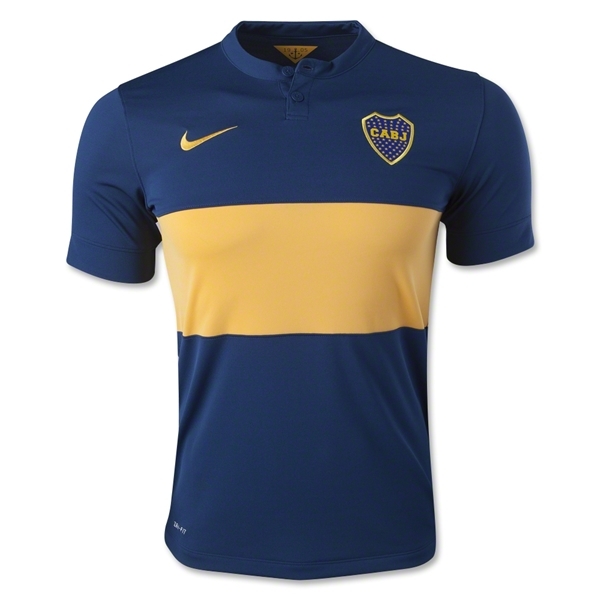 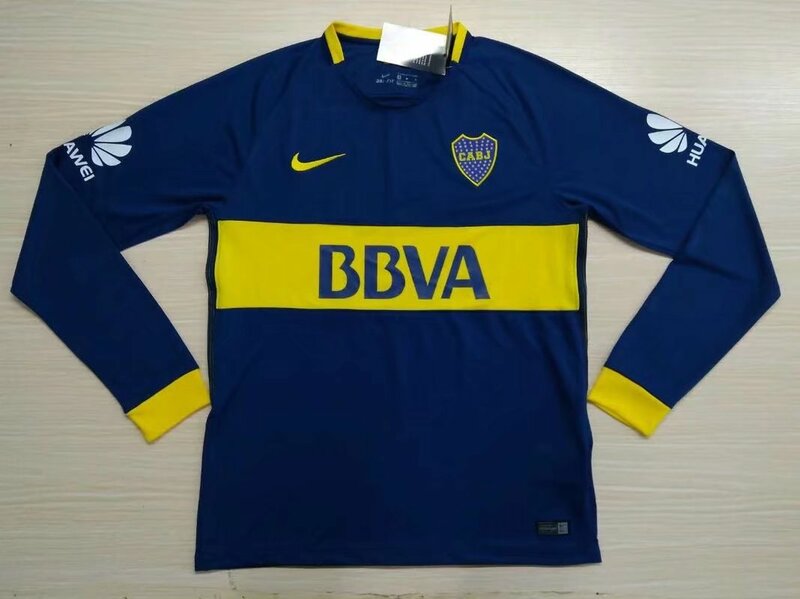 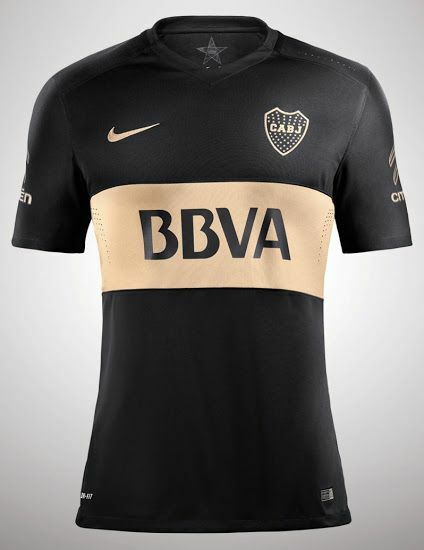 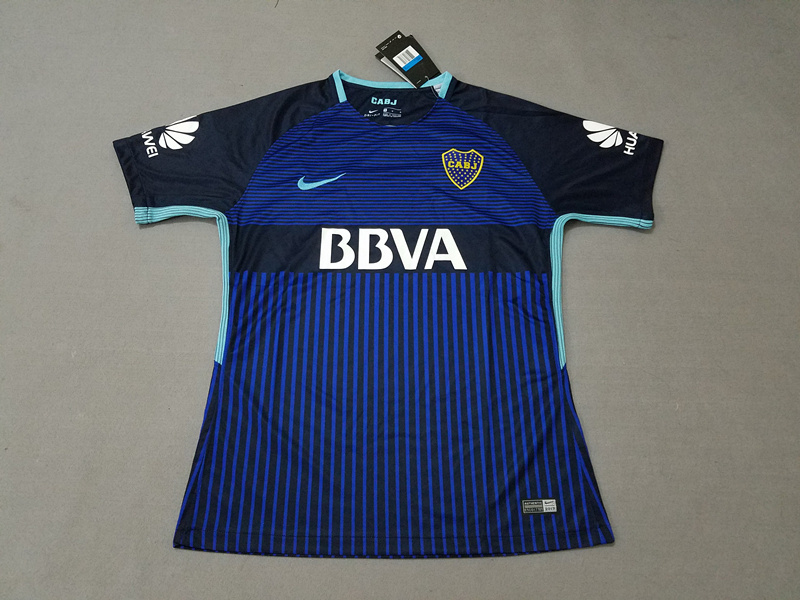 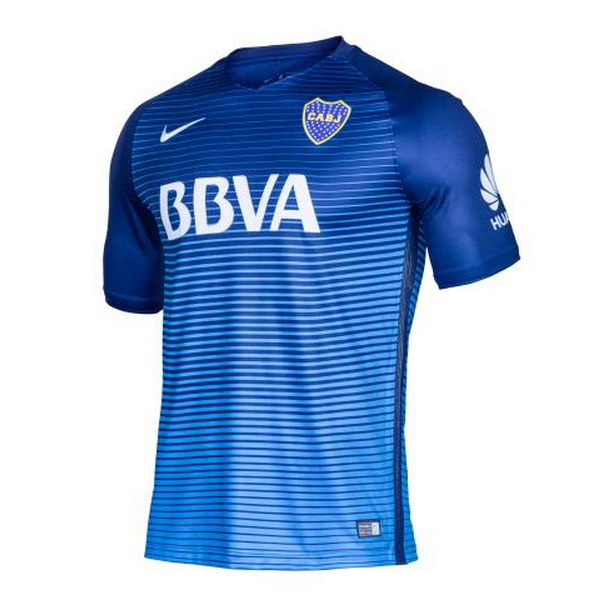 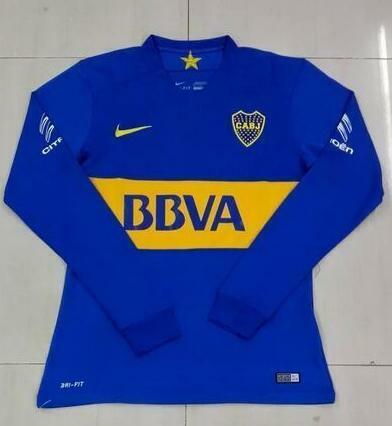 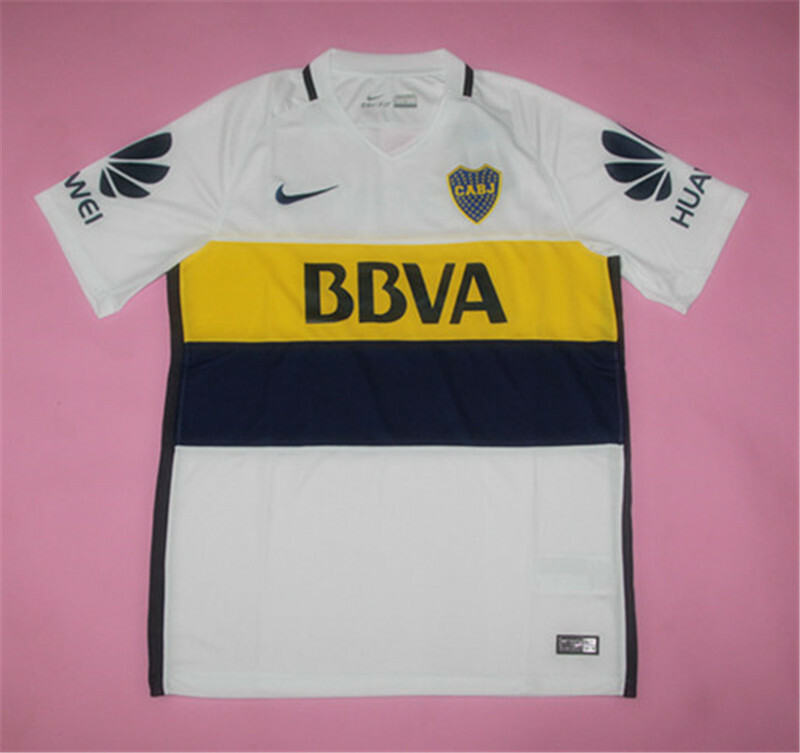 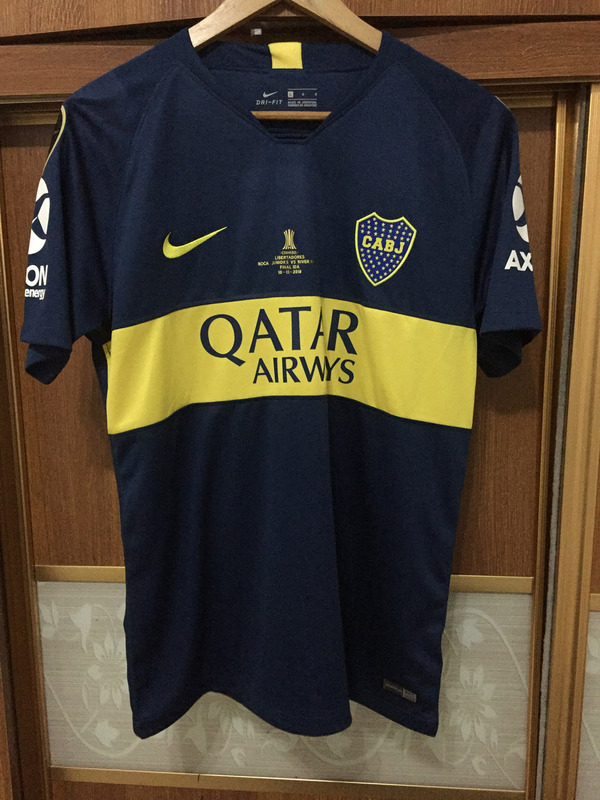 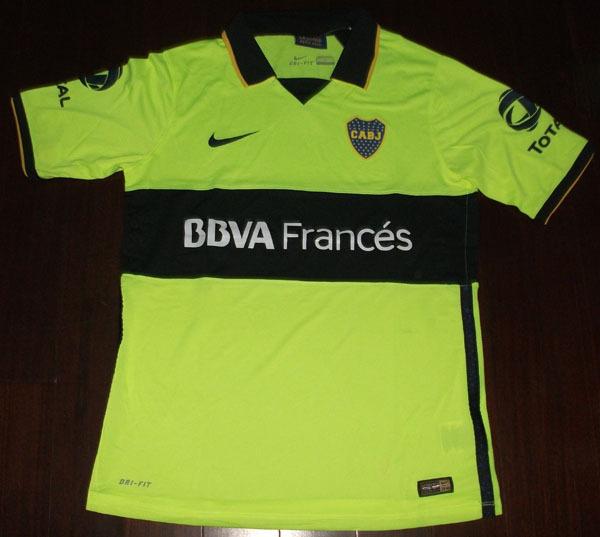 Full Name: Club Atlético Boca Juniors Founded: 1905 Ground: Estadio Alberto J. Armando (La Bombonera), La Boca, Buenos Aires Chairman: Daniel Angelici Manager: Carlos Bianchi League: Primera División Home Color: yellow and blue of the Swedish flag shirts, blue shorts Honors: 30 Primera División championships, 2 Copa Argentina, 2 Copa de Competencia Jockey Club, 1 Copa Estímulo (AAF) and 5 Copa Dr. Carlos Ibarguren Club Atlético Boca Juniors is a world-famous Argentine sports clubs based in Boca district, Buenos Aires, Argentina. 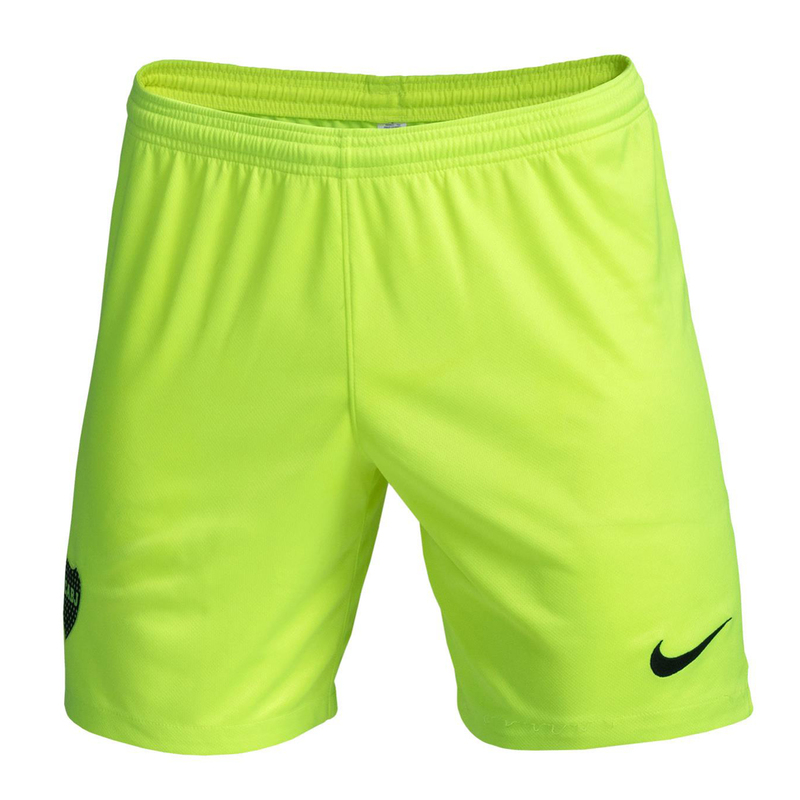 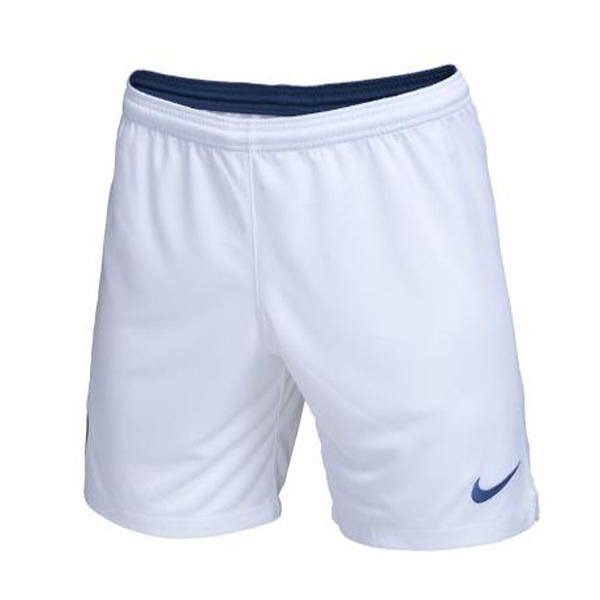 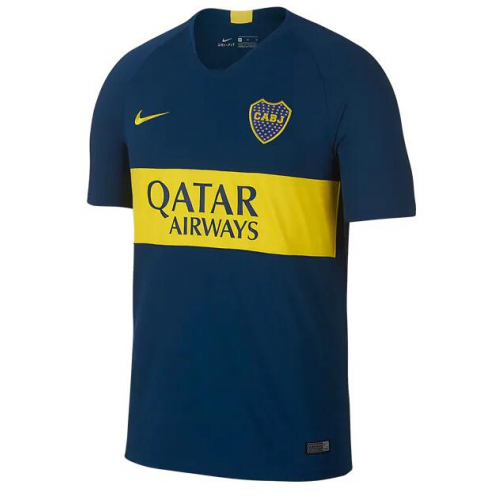 The Club is best known for its professional football team. 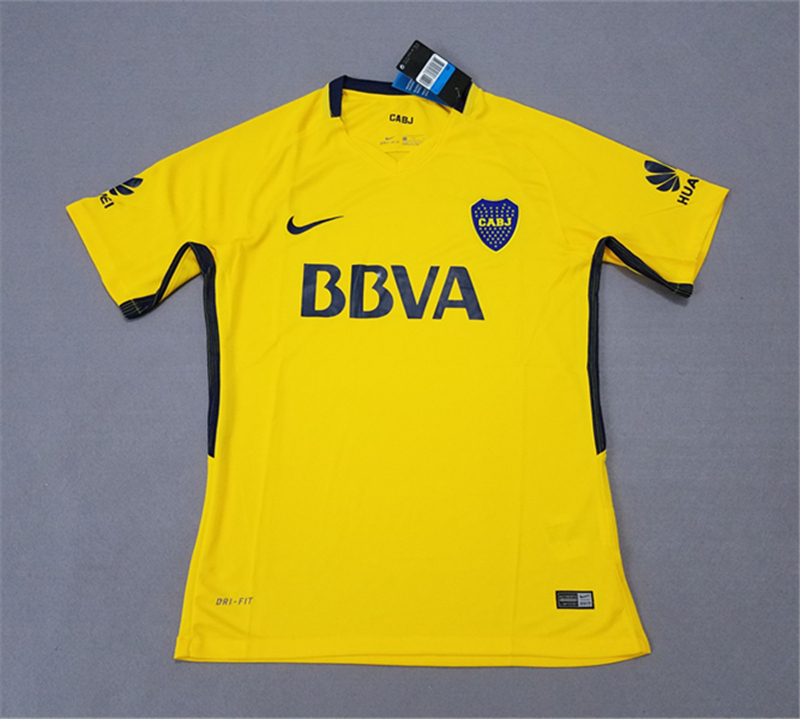 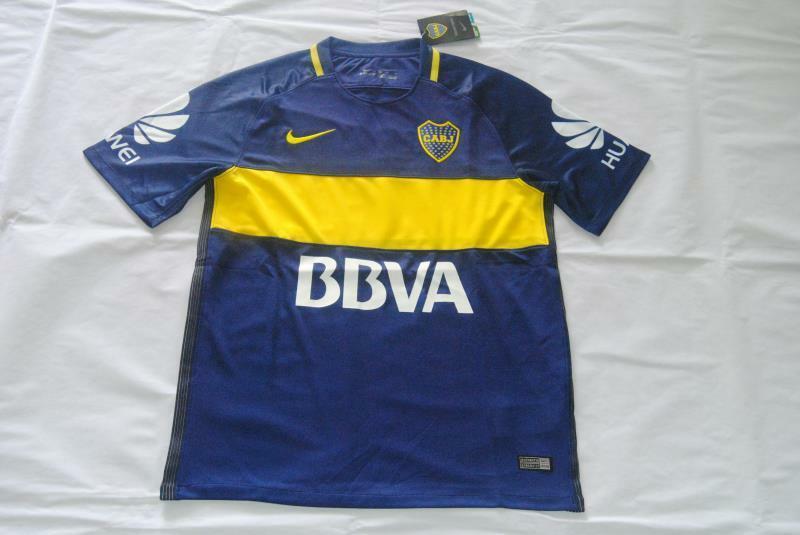 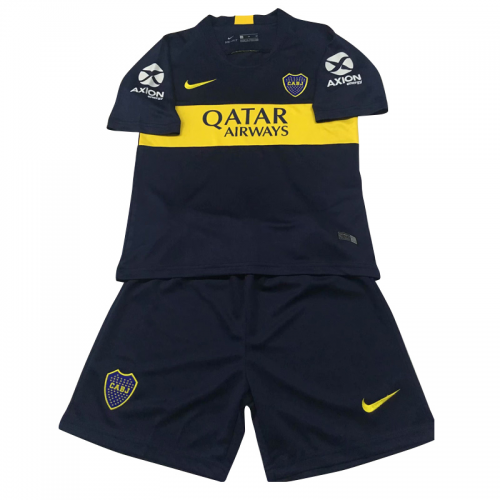 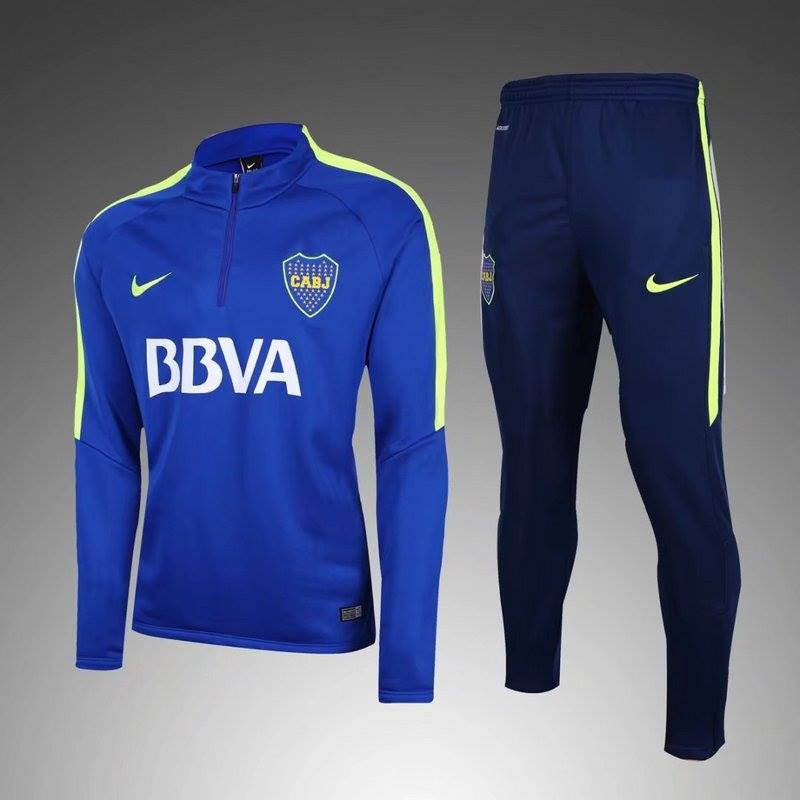 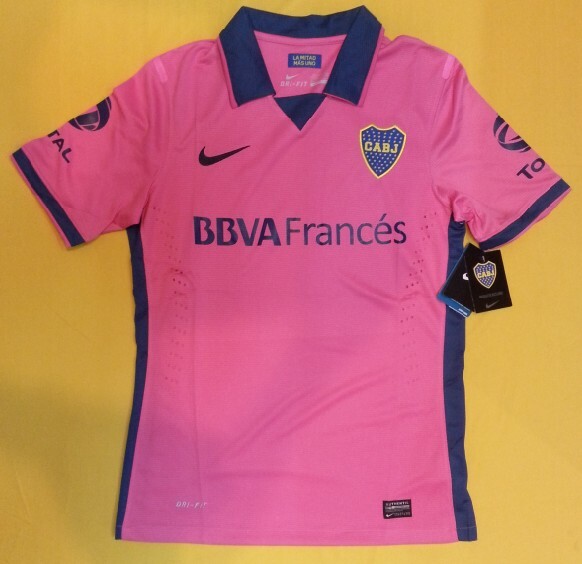 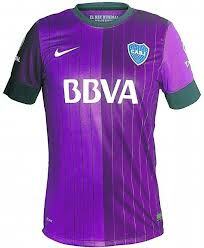 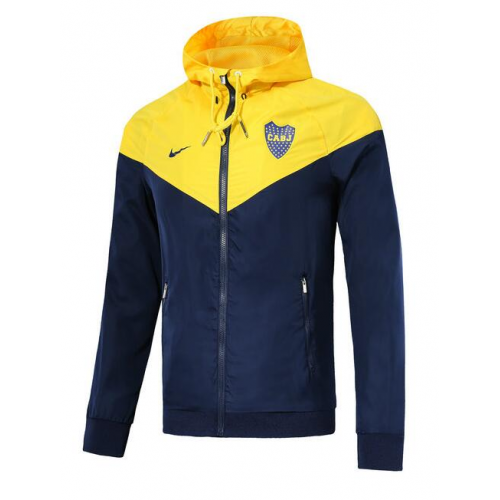 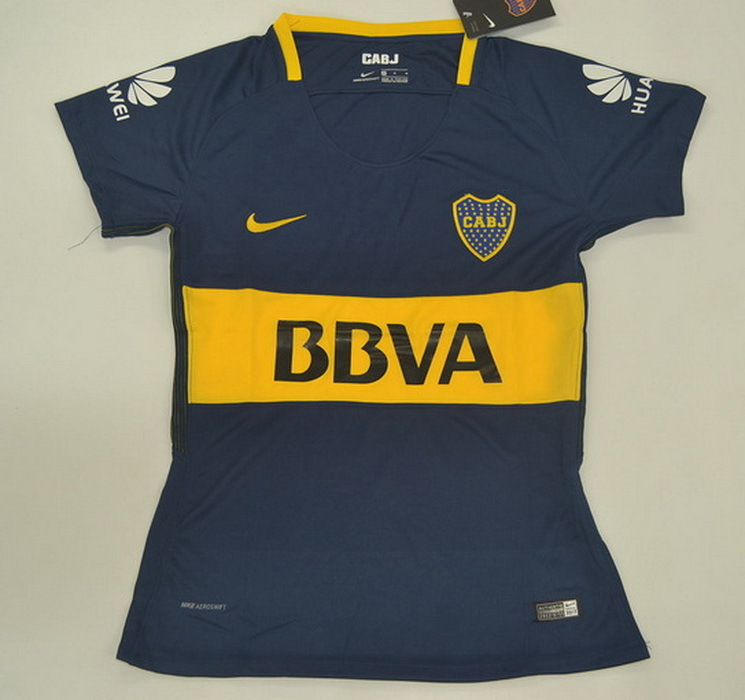 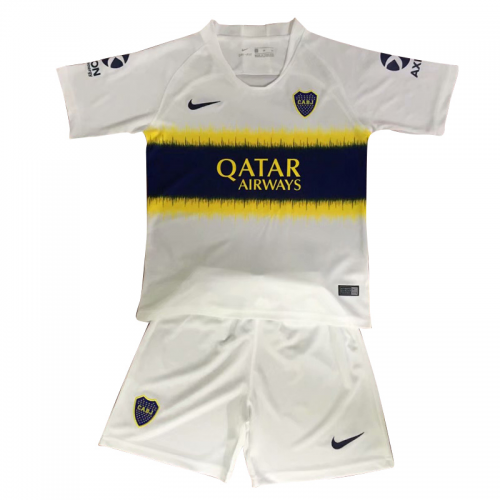 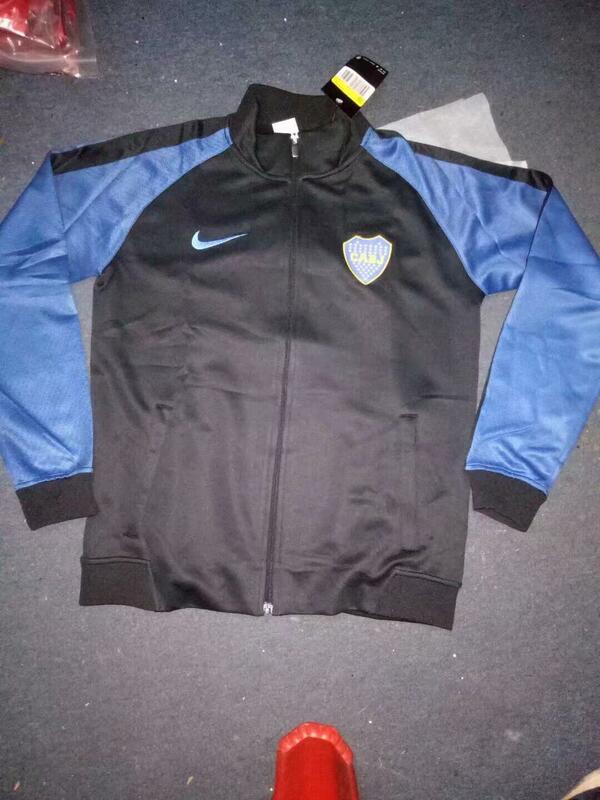 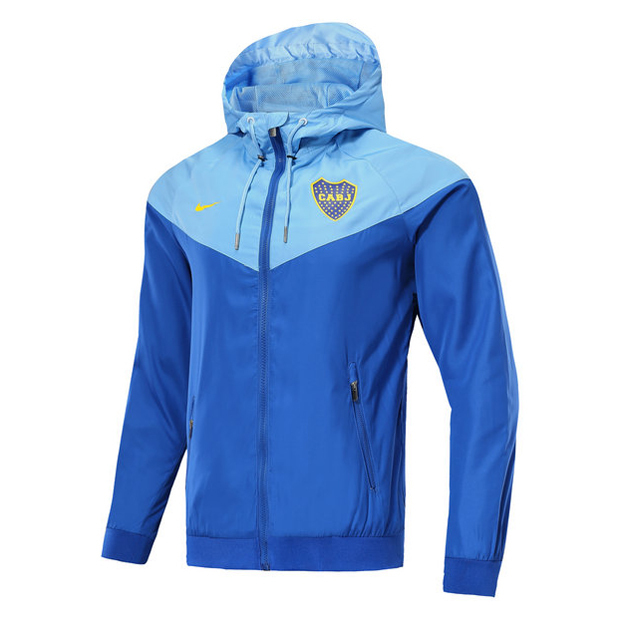 Boca Juniors is one of the most successful football club in Argentine and the world. 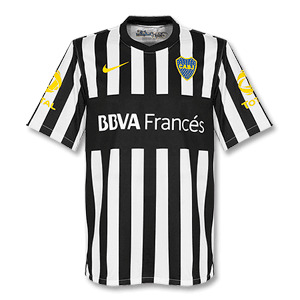 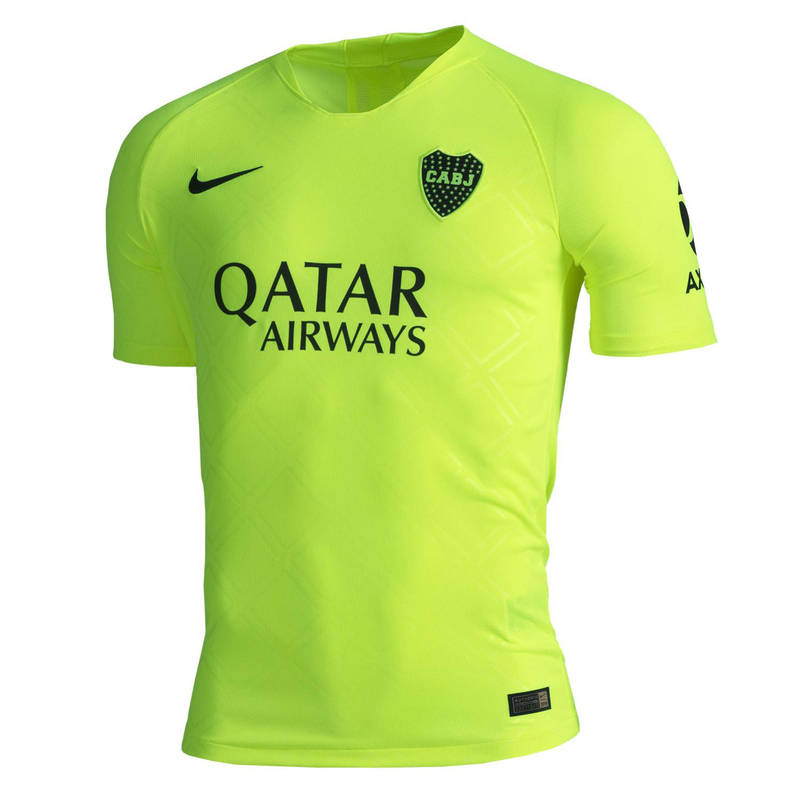 Up till now, it has won 17 international titles, including six South American Libertadores Cup and 3 Toyota Cups.